Crichton Royal farm is located on the outskirts of Dumfries, a market town in SW Scotland (N55:02:49, W3:35:27). 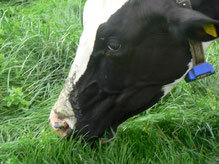 The farm occupies an area of 252 ha of land with a free draining sandy loam soil, rising from near sea level to approx. 75m. The Langhill herd of pedigree Holstein dairy cows has been based at Crichton Royal Farm since 2002 and is a unique international resource for dairy cattle genetics within a range of management systems. 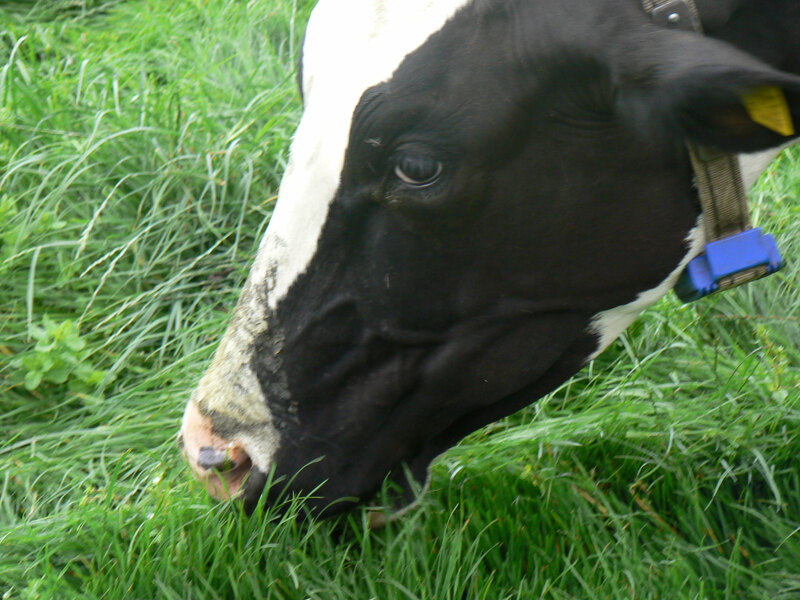 Ongoing studies and research deliver valuable information to the dairy farming community on issues such as milk yields, fertility, welfare standards and dairy farming’s impact on the environment. 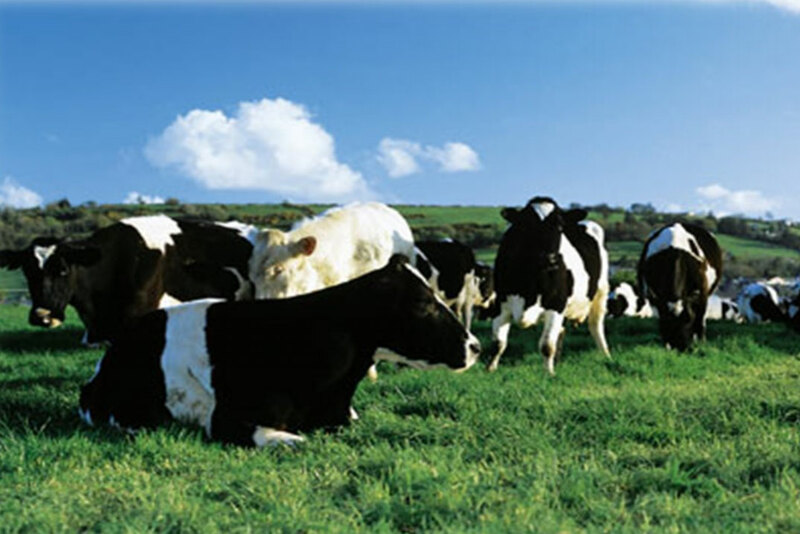 The main aim of the dairy systems research carried out at Crichton Royal Farm is to develop, implement and provide information regarding sustainable breeding and management systems for dairy cattle. 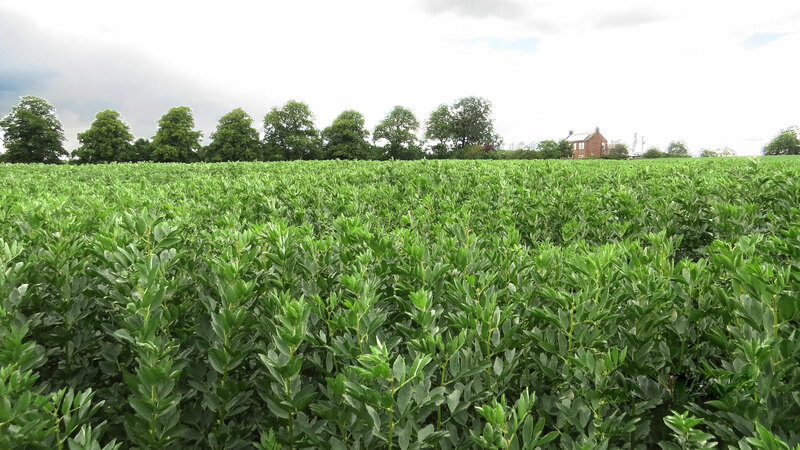 Two contrasting management regimes being examined for the TRUE Case Study are a By-product (BP) system containing leguminous co-products with 100% housing of animals, and a Home-grown (HG) system containing legumes grown on the farm. 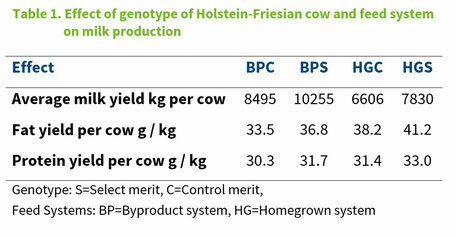 Holstein cows consuming each diet are of either high (Select) or moderate (Control) genetic merit, giving effectively four herds across the two diets. Within the BP system leguminous co-products represent 10% of the ration and include soya bean meal. Legumes grown on the farm include spring beans, red clover and lucerne (alfalfa) and account for up to 15% of the ration. In addition to legumes, crops grown on the farm to deliver a HG TMR were maize, grass and wheat. Cows within the HG system were grazed for 2 periods when grass was available and housed overnight and fed a HG total mixed ration (TMR). Performance results show BP system cows averaging 9375kgs milk with daily yield averages of 29.7kg and 34.6kg for Control and Select animals being milked three times per day. Cows consuming a HG diet were averaging 8,440 kgs with dairy yield averages of 23.2kg and 25.1kg for Control and Select cows respectively. 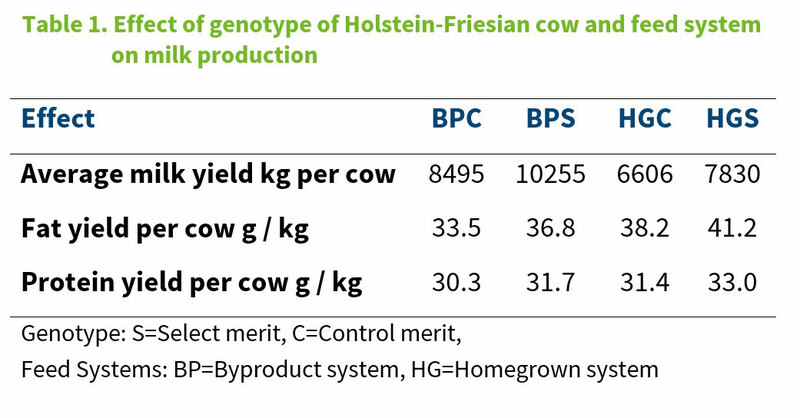 The BP system requires no on farm land and fully purchased feedstuffs with prices linked to global markets, whereas the HG system relies on crops grown in local climate and no purchased feeds except minerals.Contrasing technical performance as well as GHG emissions and nutrient use efficiencies are expected to arise from the diets, genotypes and housing systems containing leguminous co-products or legumes grown in the UK.